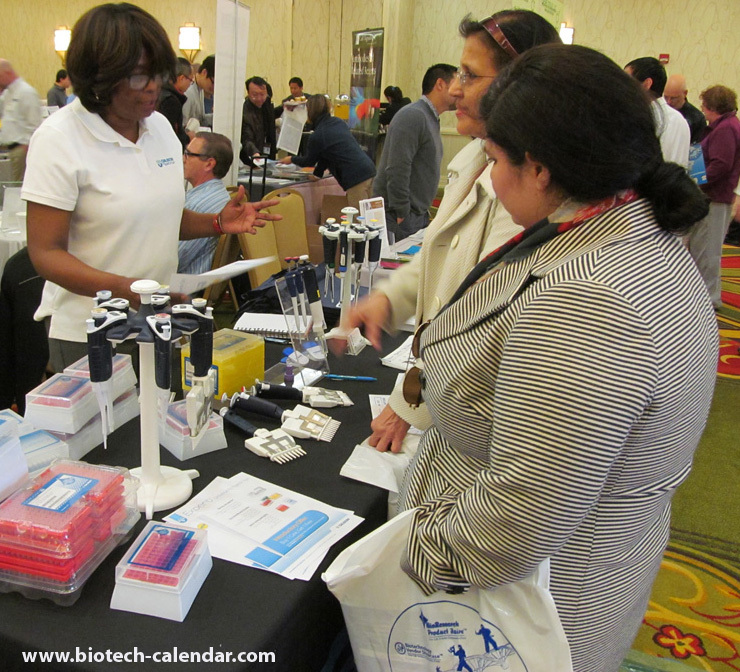 Biotechnology Calendar, Inc. is offering lab equipment suppliers the opportunity to attend the 16th Annual BioResearch Product Faire™ on January 22, 2016. This popular event is a great way for vendors to meet health care researchers, clinicians, lab managers and purchasing agents from TMC who are interested in learning about the latest lab products and services available. 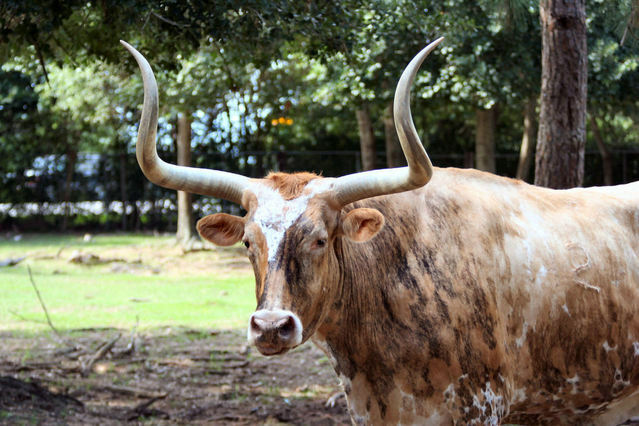 The University of Texas M.D. Anderson Cancer Center will spend $198 million constructing a hospital expansion and renovating existing hospital space. The expansion is expected to be complete by the end of 2015. Memorial Hermann has four hospitals located at the Texas Medical Center, and employs more than 20,000 researchers, clinicians, and health care professionals. Texas Medical Center institutions include 13 renowned hospitals and two specialty institutions, two medical schools, four nursing schools, and schools of dentistry, public health, pharmacy, and virtually all health-related careers. University of Texas M. D. Anderson Cancer Center at TMC has a $658,847,000 research expenditure budget. Baylor College of Medicine at TMC has a $508,799,000 research expenditure budget. 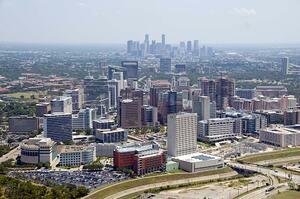 University of Texas Southwestern Medical at TMC has a $440,620,000 research expenditure budget. Biotechnology Calendar, Inc. is a full-service science research marketing and events-planning company that organizes life science events at top research universities across the country, and is proud to invite lab suppliers to the Texas Medical Center for the 16th Annual BioResearch Product Faire™. Last year, the BioResearch Product Faire™ Event at The Texas Medical Center attracted 454 attendees; including active researchers, purchasing agents, professors, post docs, and lab managers.